Raydiall offers Coaxial cable assembly services, based on our FAKRA type products, for quick prototyping or low volumes. 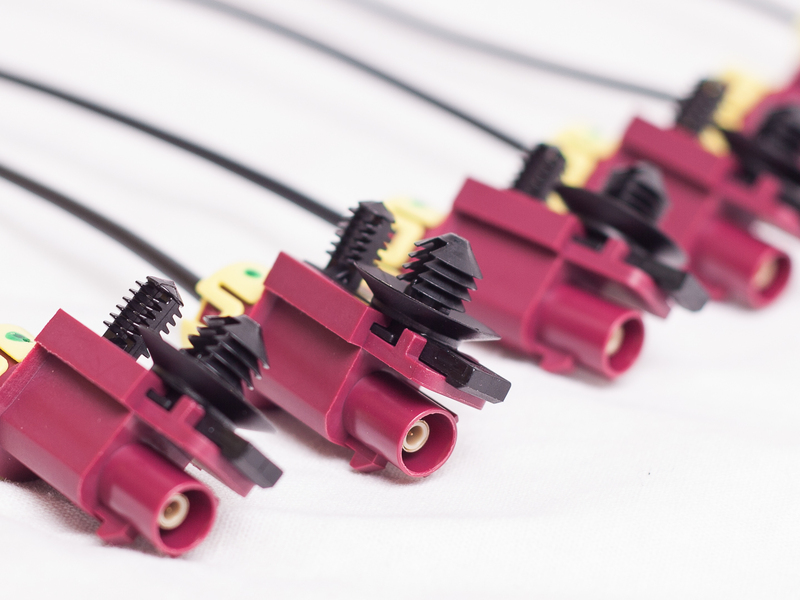 To answer to our clients needs, we supply low volumes of cable assemblies. For all Raydiall type of connectors, waterproof, HF, with clips, with holders…don´t hesitate to send us your request. Don´t hesitate to contac us for further details throw the contact page. 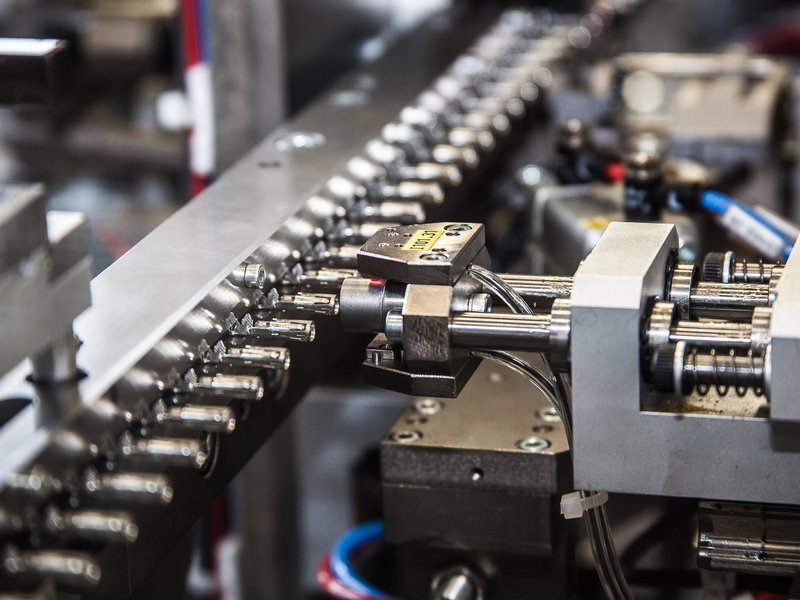 In order to sustain 0 defect, our connectors production is fully automated, and associated with camera control systems, and unitary laser marking.